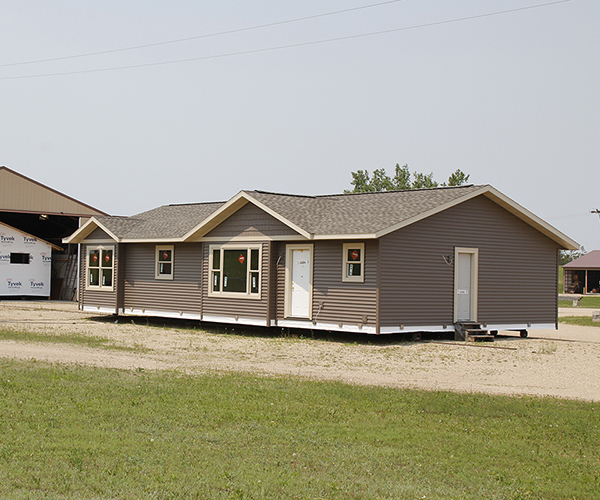 Showcase Homes has been building quality homes at our plant in Parkers Prairie, Minnesota, since 1985! 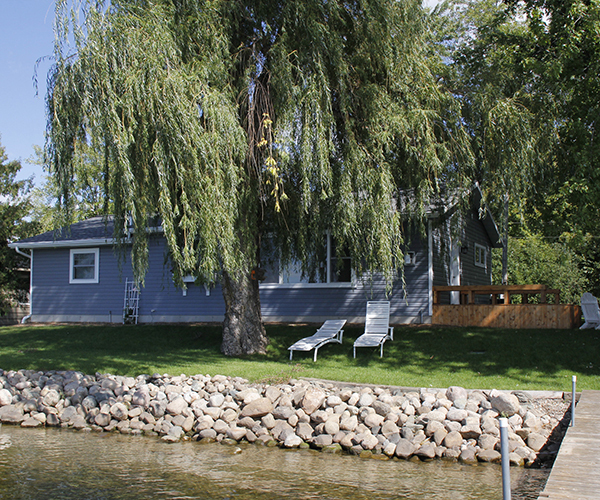 A Showcase Home is ideal for your main residence, retirement home or lake cabin. 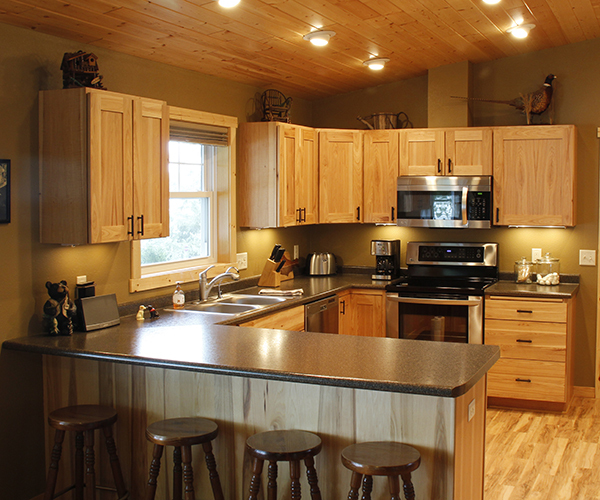 Showcase Homes Builds Custom, One-Piece, Stick-Built Homes. A Showcase Home is constructed just like a site built home – in one piece! (We don’t build or sell modular homes.) 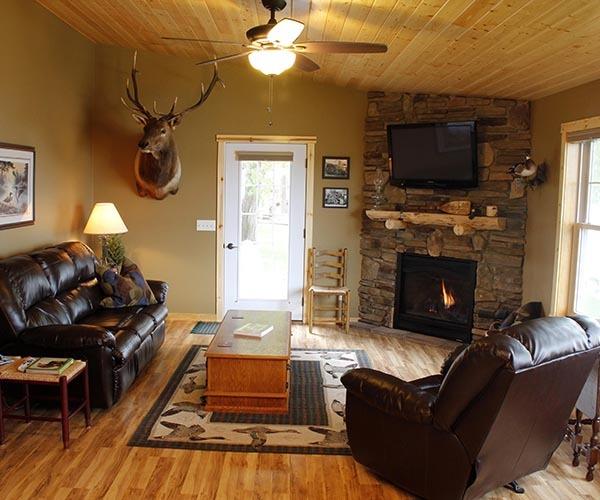 Our homes are built indoors, out of the elements, which we believe gives your home an extra level of quality. Weather doesn’t slow us down. 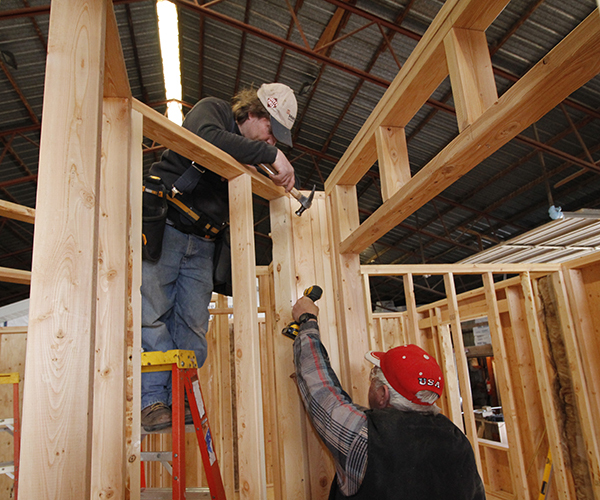 We build year round and are very good at keeping our scheduled delivery times. Showcase customers are so pleased with their building experience – they refer their friends. Ask to see our references. Contact us to discuss building your custom Showcase Home. This easy living plan has 3 bedrooms including master bath, 2.5 baths and laundry room. There are lots of options that make this a wonderful place to call home! Call Tom to tour this home and prices.